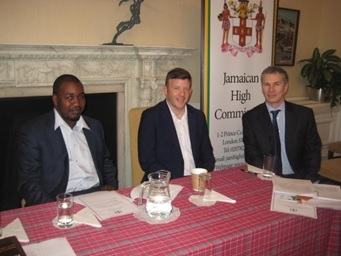 On Saturday 9th April, Senior Partner Michael Hanley (far right) participated in a seminar at the Jamaican High Commision on recent changes in Immigraton Law. The event was well attended by many representatives of the Jamaican diaspora community. Wilson Solicitors LLP has a long standing association with the community of Carribean heritage and were delighted to support the event.